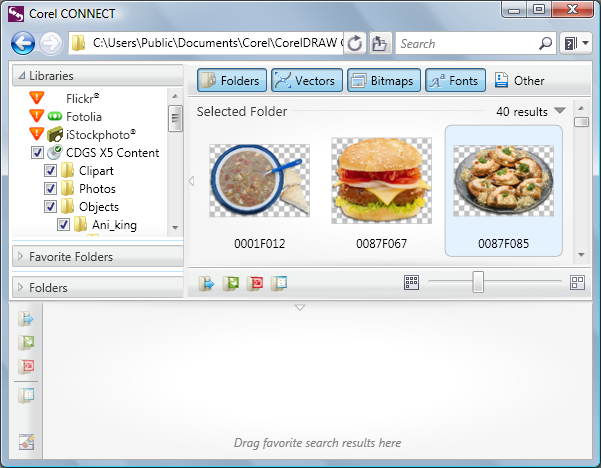 Corel DESIGNER is a vector based graphics program which is very popular for precise technical drawing and illustration, including for example technical diagrams and engineering drawings, but which can also be used for creative illustration. 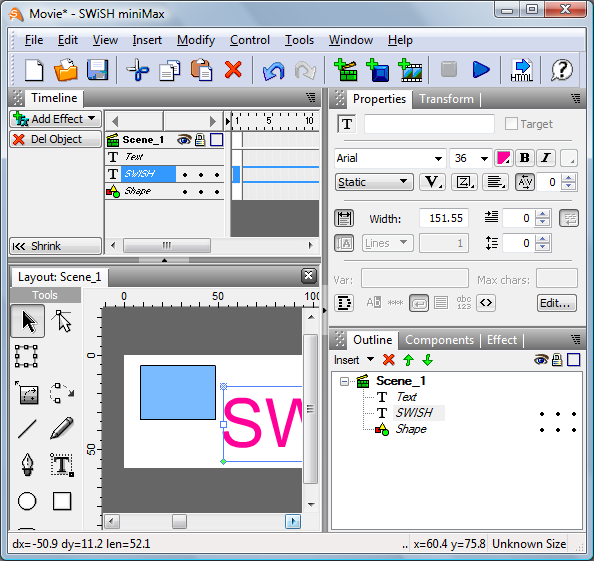 At the time of writing, the latest version of Corel DESIGNER is Corel DESIGNER Technical Suite X5 which is a package of several graphics applications, including Corel DESIGNER itself, Corel PowerTRACE, Right Hemisphere Deep Exploration 6 CSE, plus almost everything (everything?) 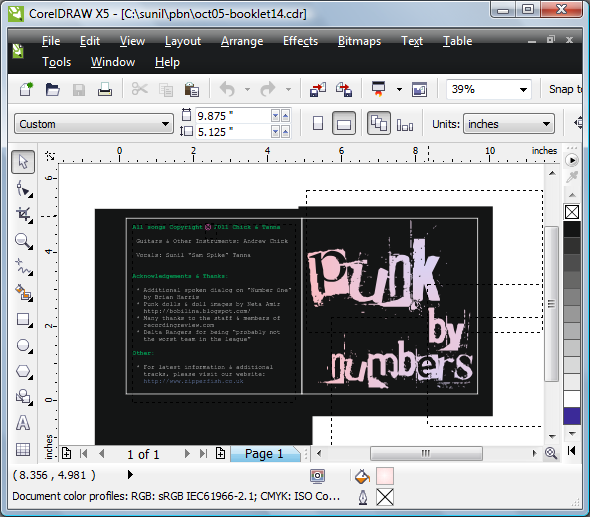 in CorelDRAW Graphics Suite as well. As already mentioned is vector-based drawing and illustration software, which is orientated to precise drawings such as technical diagrams and engineering drawings. 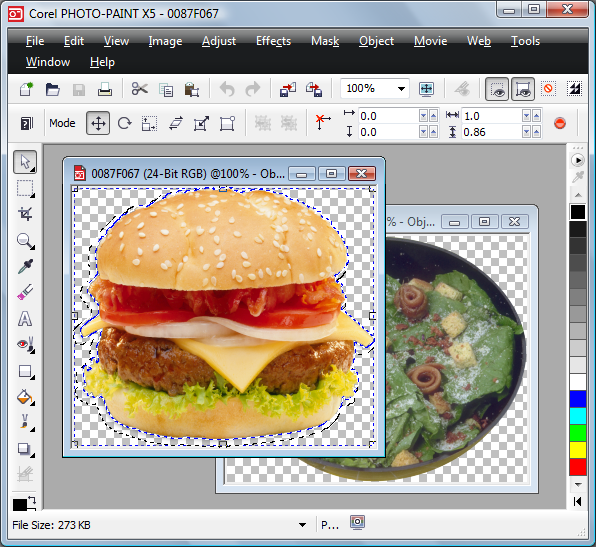 Note: The key difference between Corel DESIGNER and CorelDRAW is that Corel DESIGNER tends to be orientated towards precise technical drawing and illustration, whereas CorelDRAW tends to orientated towards creative illustration. Right Hemisphere Deep Exploration 6 CSE - 3D visualization software that transforms 3D CAD models into 2D graphics (both vector graphics which can be brought into Corel DESIGNER, and rendered bitmap graphics which be brought into Corel PhotoPaint. Delivering precision tools that improve efficiency, Corel Designer 10 was built specifically to streamline the production of technical design. It lets you create, manage, plot, share, and reuse technical diagrams, illustrations, and schematics, ensuring seamless file sharing within your technical drawing workflow. New and enhanced tools for technical graphics are now available so you can design or enhance complex illustrations, diagrams, and schematics with speed and precision. Robust technical illustration tools allow you to create and modify detailed callouts with halos, and add dimensions, connector lines, line style sizes, and custom line endings to your projects. Control all image transformations in one place with improved editing tools. Extensive compatibility give you support for AutoCAD 2002 DXF/DWG, CGM, Microsoft Word, Microsoft Visio, PDF, SVG, HPGL, CorelDRAW, WordPerfect, Corel Ventura, Corel Grafigo, and Corel Presentations. Create a personalized workspace that suits your unique preferences, and take advantage of scripting technology to develop plug-ins or customize tasks to your needs. 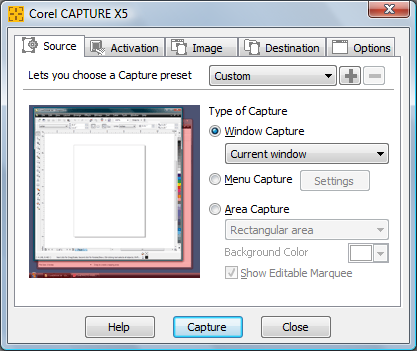 Plus, you get complete network scalability so you can easily deploy Corel Designer 10 across corporate intranets. Note: This is an upgrade version for current users.